İhtiyacınıza ve işinize özel çözümler GAZelle Next'te sizi bekliyor. Yurt sathında 36 Yetkili servisi ile yola rahat devam edin. Sağlamlığı, 3 Yıl 150.000 km Garantisi, 20.000 km bakım aralığı ve 8 yıl paslanmazlık garantisi ile yola rahat devam edin. 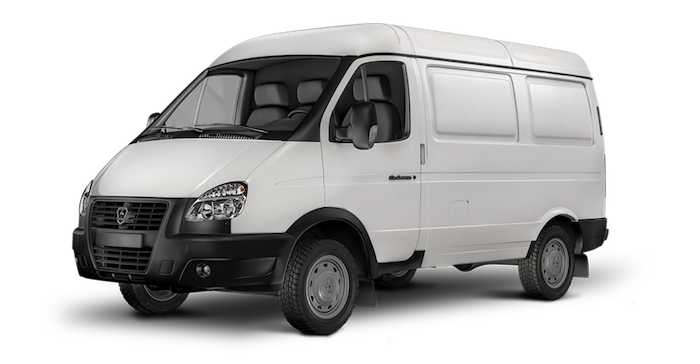 GAZelle Next Panelvan Türkiye’de üretiliyor, Türkiye için üretiliyor. GAZelle NEXT sadece ticari bir araç değil, sahibi için işletme karlılığını artırmak için tasarlanmış gerçekten profesyonel bir araçtır. GAZon NEXT. A new family of high performance medium-duty trucks with European level of reliability, comfort, and best-in-class safety. Versatility and almost unlimited applications give the GAZon Next a unique benefit. 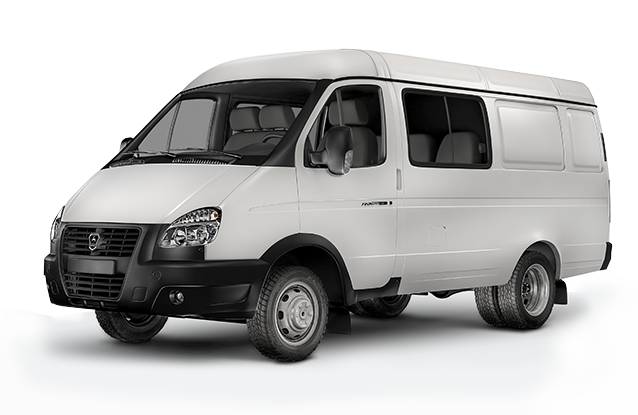 GAZelle BUSINESS has become a classic commercial vehicle on Russian roads throughout its rich history. Low cost of operation and spare parts combined with easy maintenance make it the most popular. 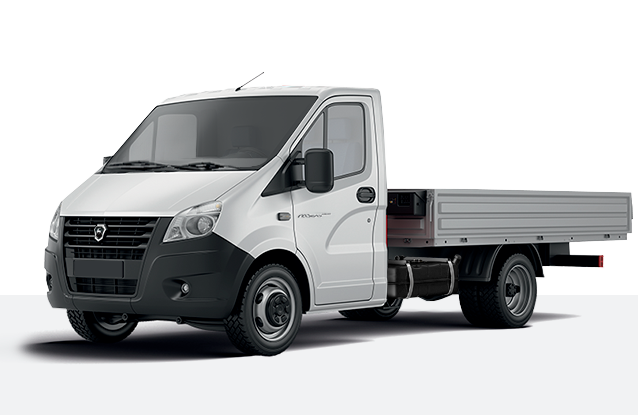 Sobol BUSINESS family — Sobol vehicles stand high in GAZ Commercial vehicles lineup. 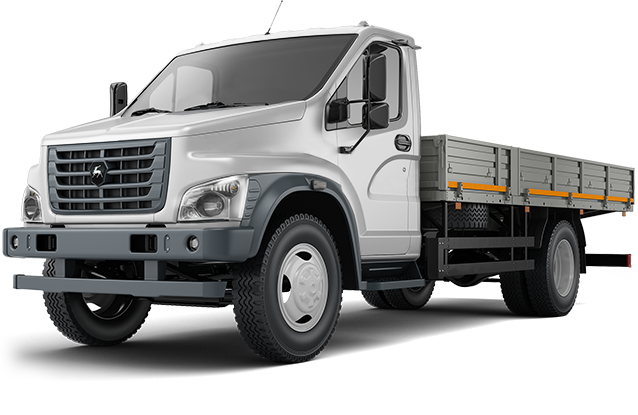 It’s a multifunction vehicle for work and rest suitable for cargo transportation, business meetings and family trips. 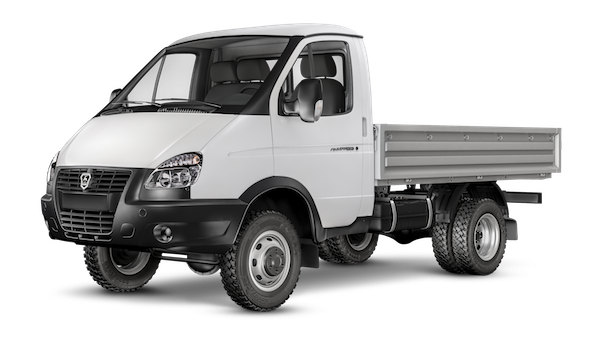 4WD – all-wheel drive GAZ vehicles are not just off-road vehicles, but versatile commercial transport suitable for transportation of passengers and cargo, providing a high level of safety and comfort.